After their loss against the Minnesota Timberwolves last night, Golden State Warriors coach Steve Kerr said he will be resting Stephen Curry, Draymond Green, Klay Thompson and Andre Iguodala against the Spurs tonight. Kawhi Leonard also is out for the Spurs (Concussion Protocol) in what will be a rather mediocre nationally televised game. Iguodala using a slavery-related connotation of the word “master” is very uncharacteristic of Iguoadala. He later went on to explain his words, letting the world know that it was an inside joke. 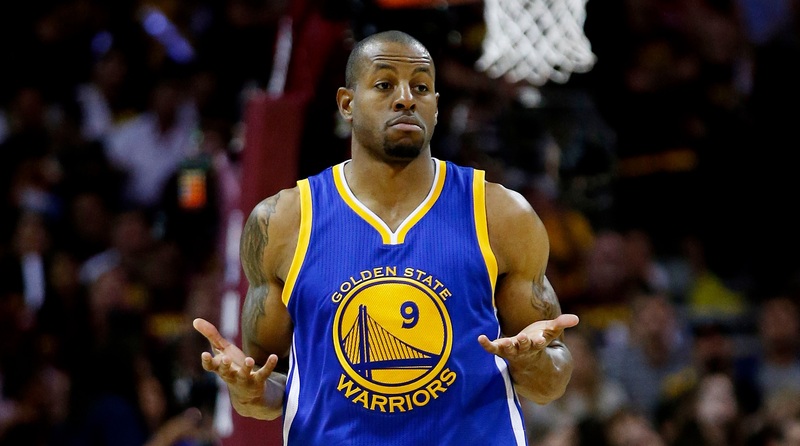 Spoke w/ @Andre Iguodala about "master" comment. He made it clear that in no way was he referring to Steve Kerr. Was an inside locker joke. Maybe Iguodala should be more careful during post-game interviews. Telling inside jokes to basically the whole world, can always be a dangerous thing.